With an extensive choice of well-appointed, chic and luxurious villas and apartments for rent. 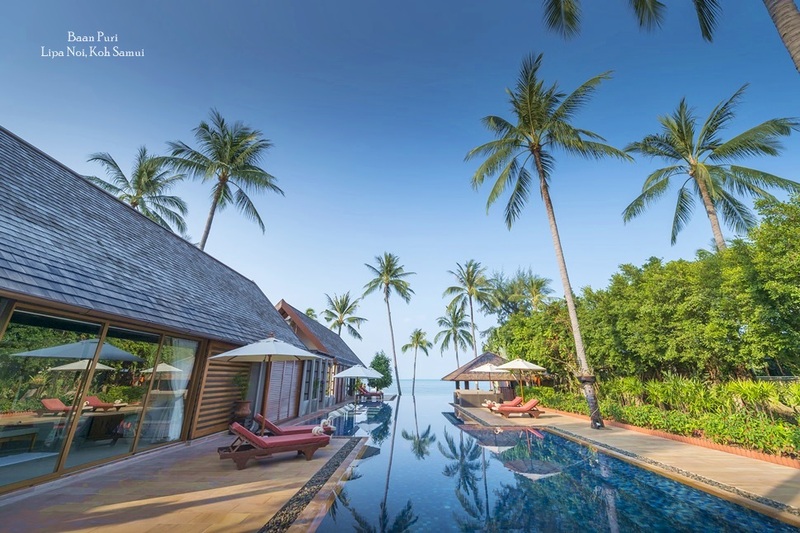 Samui is a popular choice for those looking for a private holiday retreat. 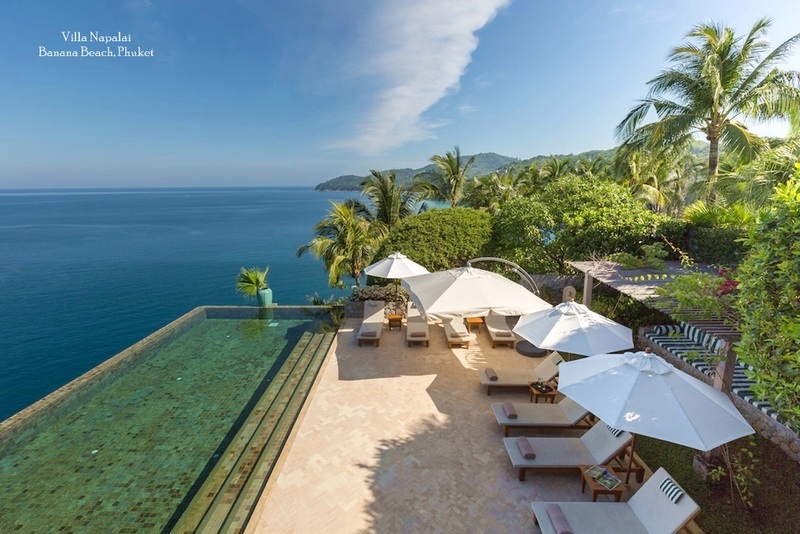 As well as luxurious facilities and surroundings, full service concepts such as those offered by Samui Villas and Homes guarantee an exclusive holiday experience with all the advantages of a five star hotel. Added benefits in most luxury properties include 24 hour maid service, a personal chef and round the clock concierge staff to assist in organizing everything from sightseeing to booking a restaurant. Renting a private, self-contained luxury residence guarantees guests the luxury of personal space, especially when traveling with a family or group of friends. In addition, transfers and tours can be arranged in advance, while special events and celebrations are easily organized with assistance from the staff and companies managing luxury rental properties. The appeal of luxury holiday rentals is that guests can choose just how much or how little help they need, thus guaranteeing absolute privacy, relaxation and freedom without sacrificing the indulgence of luxury and comfort. 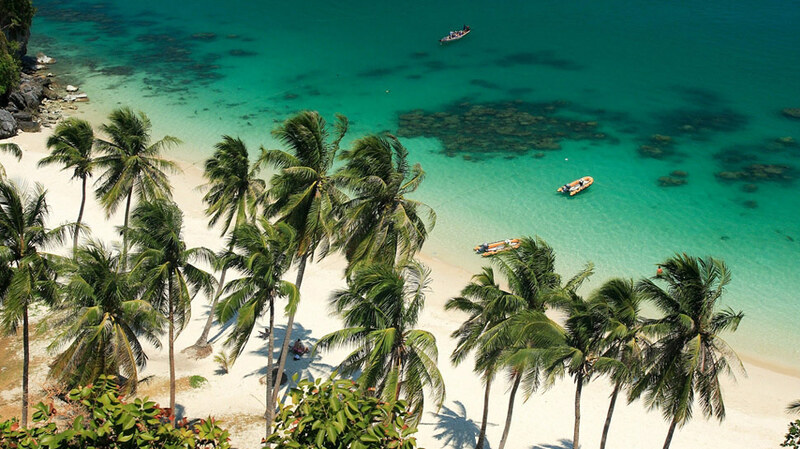 In addition to luxurious accommodation, Samui also offers plenty of diversions to those in search of an escape the stresses of modern life. 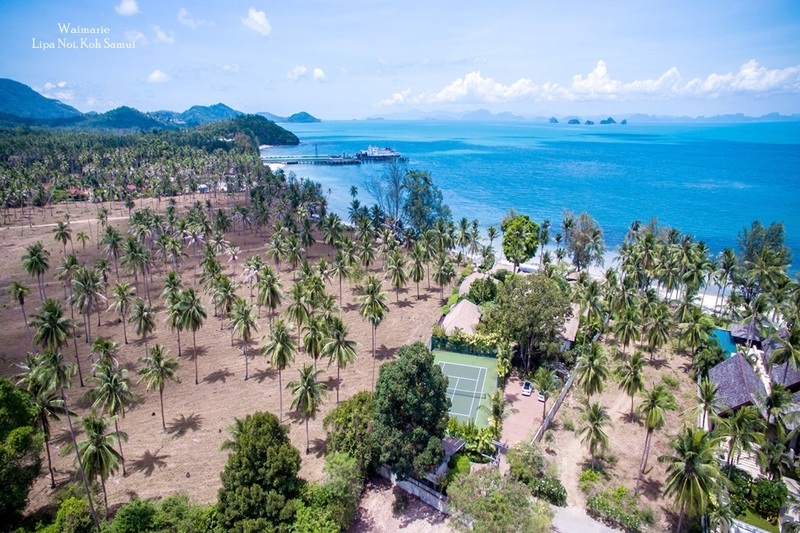 Resplendent tropical scenery, a good choice of fine dining and excellent shopping opportunities come with the added bonus of an ever-increasing selection of adventure sports and leisure options that includes water sports, golf and other outdoor pursuits. 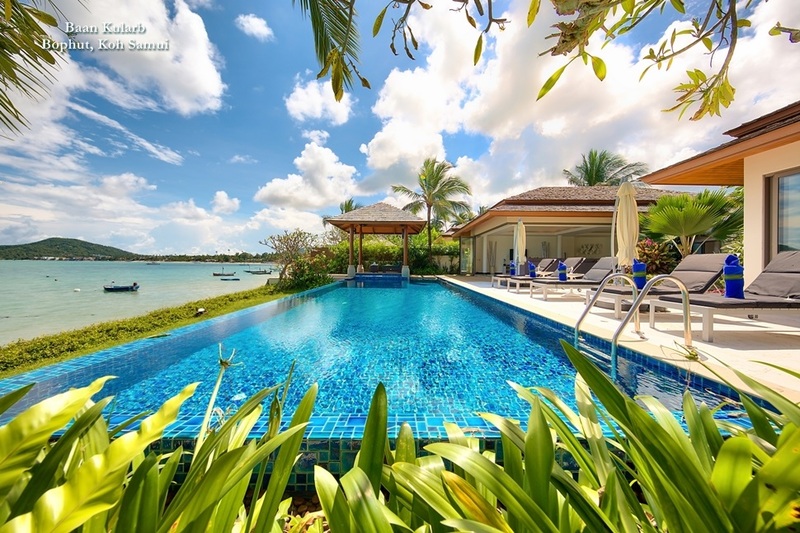 Such opportunities for diversion add to the island's enduring appeal and make sure that a luxury holiday rental provides the ultimate holiday extravagance.